Residents of the Town of Batesburg-Leesville can request to have the Police Department conduct Property Checks on their residence / property when they are away. When you are planning to be out of town or away from your home for a period of time for any reason, the Police Department will periodically check your residence and notify you or your designee if any serious problems are discovered. Please read the following information and then click on the link below to Property Check Request form. As call volume allows, BLPD Officers will perform a thorough inspection of your property while you are away. Should the need arise; we will have the information available to contact you or another responsible party. Property checks will not be done on properties in which someone is staying at the residence. The Property Check Form can be downloaded here. Once completed, the form must be delivered to the Batesburg-Leesville Police Department in person. 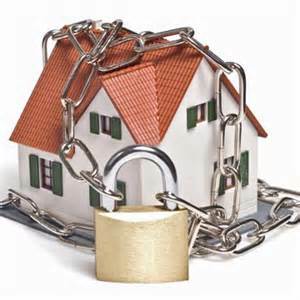 This is a security measure that ensures the property owner is requesting the property check. If you have any questions about the form, need assistance in completing it, or come home earlier than expected after requesting a property check, please contact the Batesburg-Leesville Police Department at (803) 532-4408.